THE MUSEUM OF THE MACEDONIAN STRUGGLE IN THESSALONIKI!! The Museum for the Macedonian Struggle is located in the centre of the city Thessaloniki in Central Macedonia, Greece. 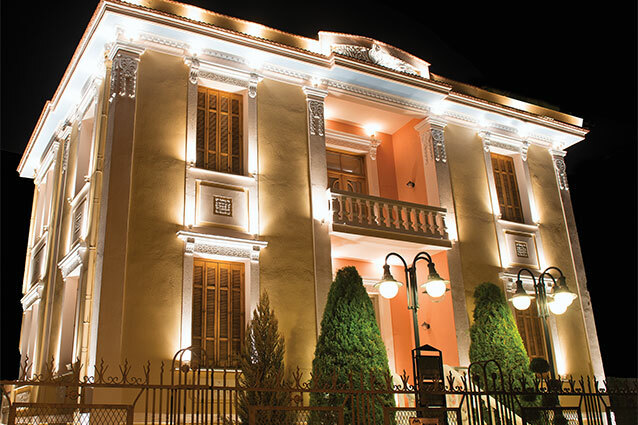 It occupies a neo-classical building designed by the renowned architect Ernst Ziller and built in 1893. 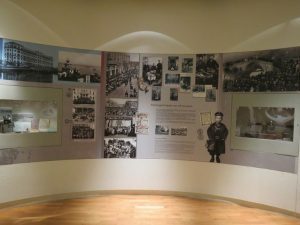 In its six ground-floor rooms the museum graphically illustrates the modern and contemporary history of Greek Macedonia. 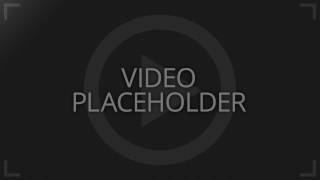 It presents the social, economic, political and military developments that shaped the presence of Hellenism in the region. This approach enables the visitor to form a global picture, not only of the revolutionary movements in the area, but also of the rapidly changing society of the southern Balkans and its agonizing struggles to balance between tradition and modernization. Since 1999 the museum has been run by the “Foundation for the Museum for the Macedonian Struggle”. 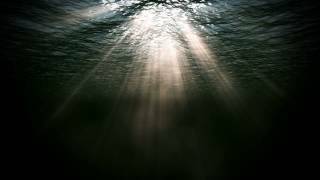 With the new century the Foundation has initiated, in addition to its exhibition and publishing activity, new educational programmes and technologically innovative applications. 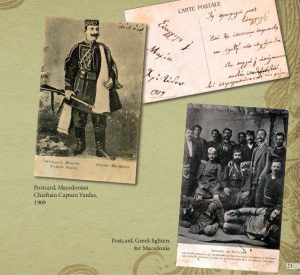 The museum’s collection consists of rare 19th and 20th century artifacts related to everyday life in Macedonia, the weaponry and personal objects of fighters, as well as rare original documents from the period between 1770 and 1912. 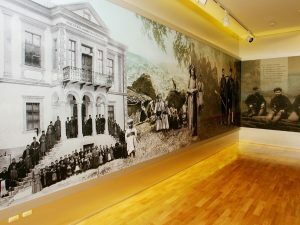 Part of the collection is displayed in the permanent exhibition, while the remaining artifacts are kept in the Research Center for Macedonian History and Documentation (KEMIT) and used in the Museum’s periodic exhibitions.